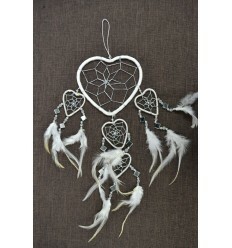 Big giant dream catcher indian velvet white, hand-made, purchase not expensive. 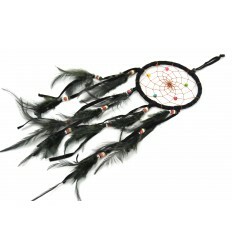 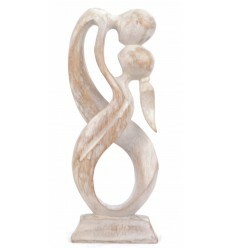 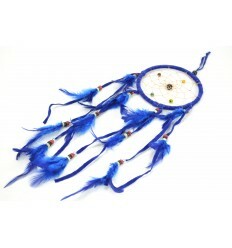 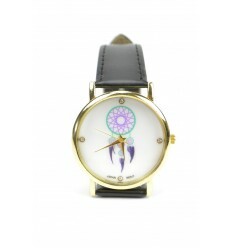 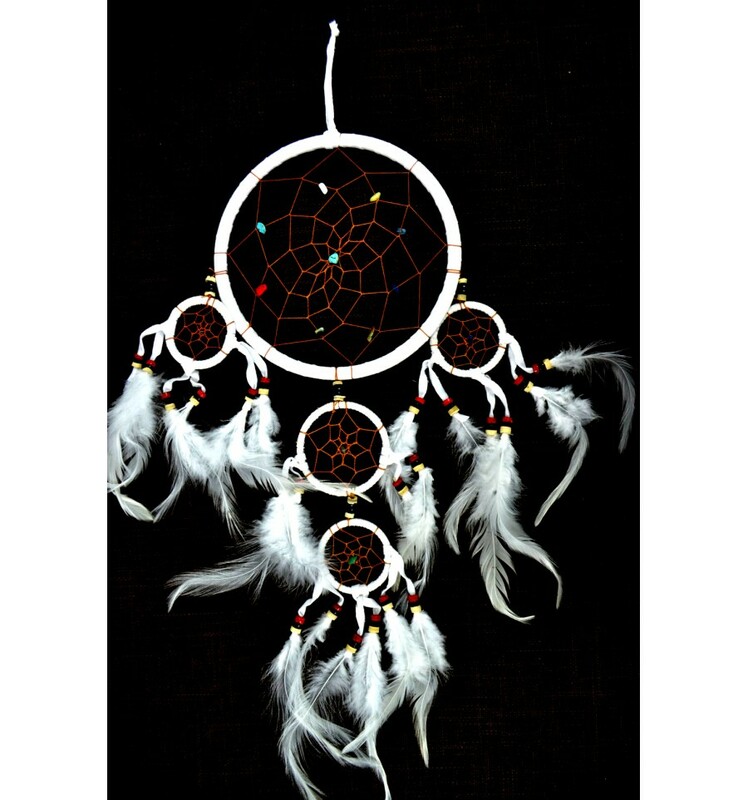 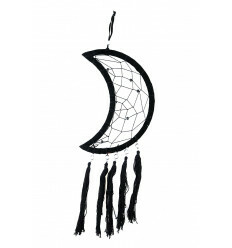 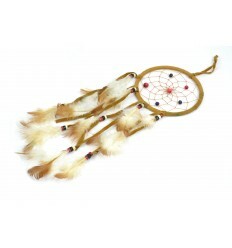 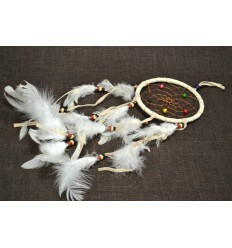 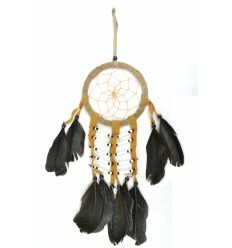 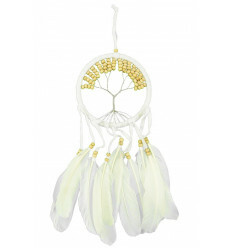 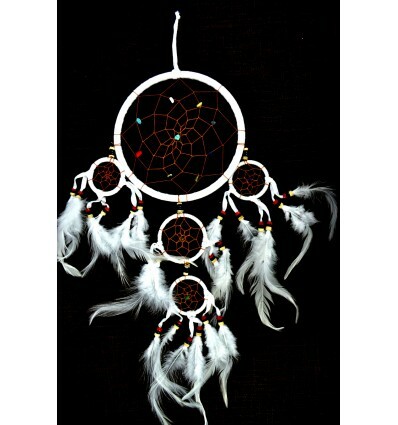 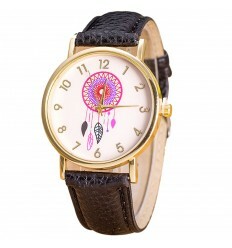 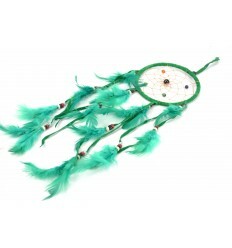 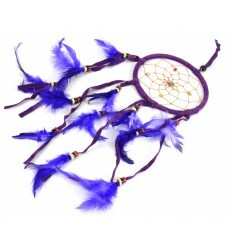 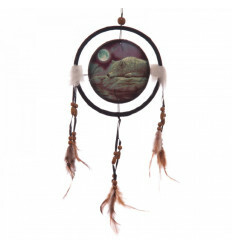 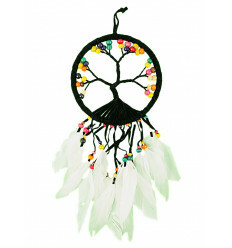 Big giant dream catcher indian velvet white, made of 5 rings, real feathers and wooden beads. 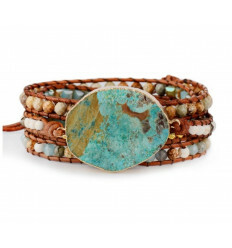 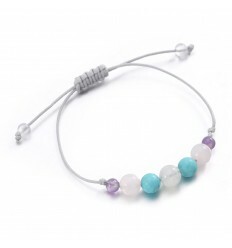 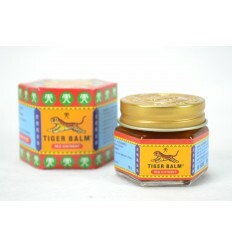 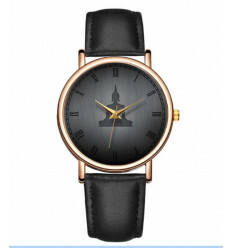 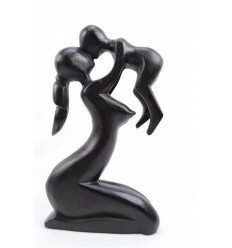 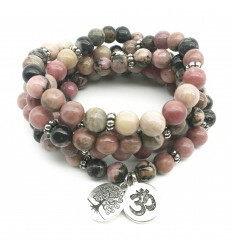 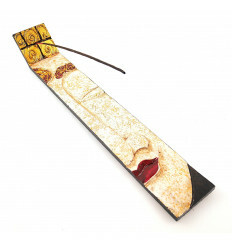 Total length = 50cm / Width = 25cm approximately. 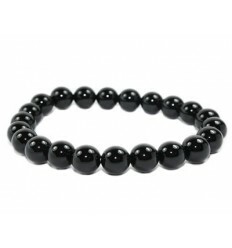 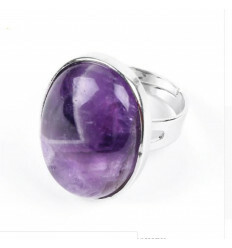 Diameter of the rings = 16cm, 6cm and 5cm. 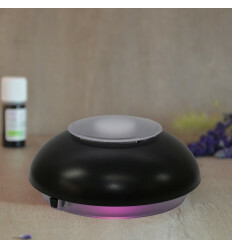 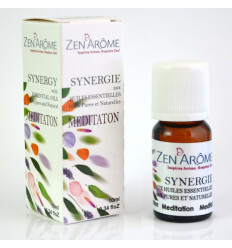 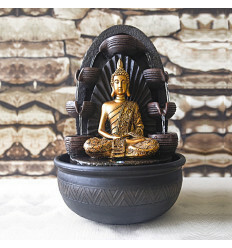 Magnifique, je l'adore, il va très bien dans ma chambre je vous le conseille, pas déçue de l'achat, merci coco papaya ! 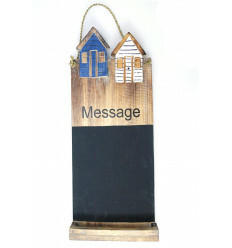 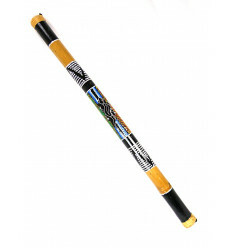 Rain stick XL bamboo Rainstick 100cm decor hand painted. 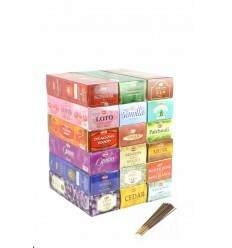 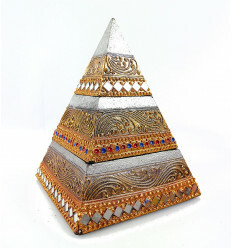 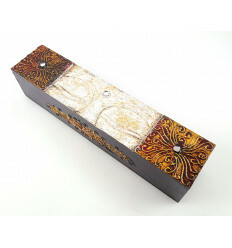 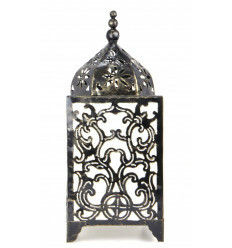 Box, ethnic wooden jewellery, tea or incense. 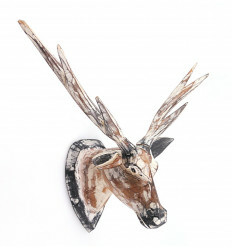 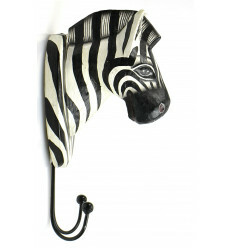 Hook 2 hooks / Trophy wall head of Zebra wood.